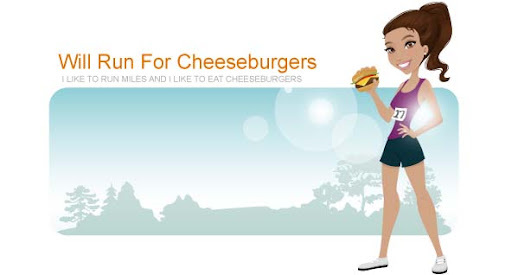 Will Run for Cheeseburgers: Too many running shoes? Is it possible to have too many pairs of running shoes? Maybe. Depends on how much storage space you have. I keep my running shoes in the garage on a shelf my dad put up, and I can honestly say I'm running (haha pun intended) out of room. I just bought the white Mizuno Wave Inspires on the bottom right at a steal off Amazon ($60!). I took them for a spin today around the Harris YMCA. I may retire some of the shoes soon ... I still alternate through almost all of the pairs and have made the adrenalines backyard/get dirty shoes. I usually use the Brooks Pure Cadence for racing 5ks and have been using the Mizuno Wave Inspire for longer distances. I plan on using my newest shoes to train for the 10 miler I'm racing next month. What's your favorite running shoe? I also have several running shoes and still keep on getting more and more. When I save enough money, I would get another two pairs soon. However, I don't have good space to keep them but kept them in original shoes boxes.